The United States Green Building Council established the LEED building construction system to encourage environmentally sound practices. The LEED program is entirely voluntary, both for buildings and for individuals seeking certification. 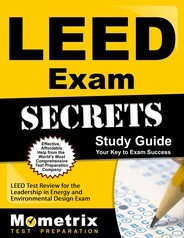 The process of registering for an LEED building construction examination is fairly simple. 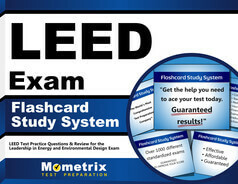 You can register for the LEED exams online. In order to take one of the LEED building construction exams, you must have worked with a LEED Registered Product within three years of the application submittal date. This work needs to be officially documented by a supervisor, client, or project manager. The documentation must be on a dated company letterhead. The work performed must be explicitly described. In order to sit for an LEED building construction examination, you must have either one piece of valid identification with photo and signature, or you must have one piece of acceptable identification with a signature and one with a recent photograph. The most commonly used identifications are passports, driver’s licenses, military identifications, and signed photo check cards or credit cards. These security measures are required to ensure that the LEED building construction certificates are awarded only to deserving individuals. Those who obtain certification tend to reap professional and economic benefits.